I’m very excited to reveal that we will be working with Manor Lodge as a preferred wedding bar supplier for the years to come. The wedding location itself is situated next to the old turret house which is a fantastic piece of history dating back to the 1500’s. It was once fit for a queen (Mary Queen of Scots) so I’m sure that once you have a look around the venue it will be fit for your wedding day plans also. We’ve really enjoyed our time up at Manor Lodge this year and are very excited for our return in 2018! 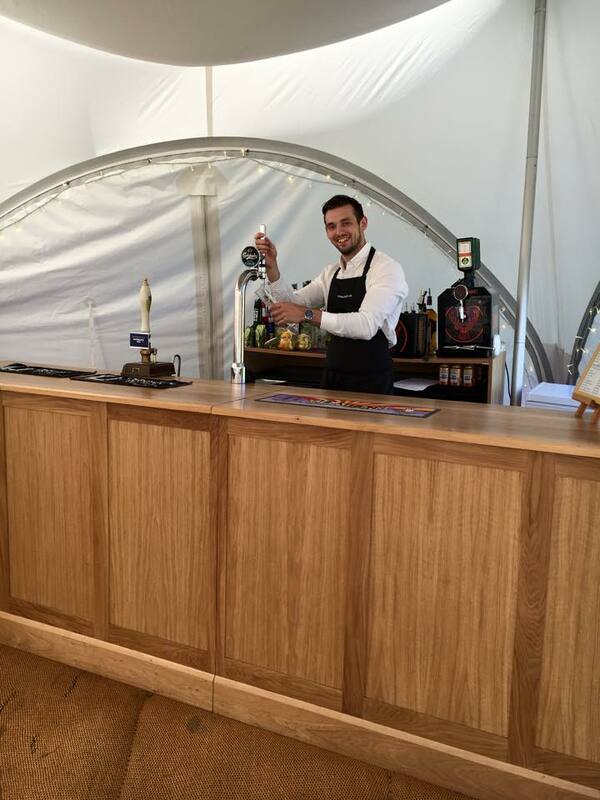 If you’re in need of a mobile bar for your wedding or event please get in touch.. We are booking up fast for 2018. To all of our 2018 bookings at Manor Lodge we look forward to seeing you amongst the wild flower gardens and serving you a glass of fizz. 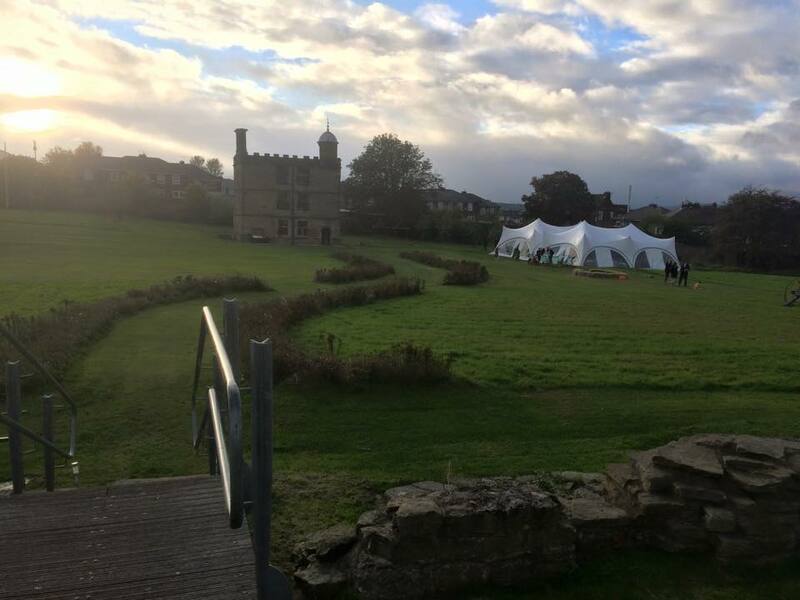 This entry was posted in Uncategorized and tagged barhiresheffield, Manor Lodge, mobilebarhire, weddingbarhire.